THE STORY of cottage gardening is the story of transformations​ - of weedy hillsides and junk-filled vacant lots turned into beautiful gardens. But, more important, it is about the spirit of gardening, about the delights, enthusiams and triumphs of the imagination. Over eight years in the making, English Cottage Gardening for American Gardeners offers ideas and inspiration, and is a practical guide for those wanting to create their own cottage garden. 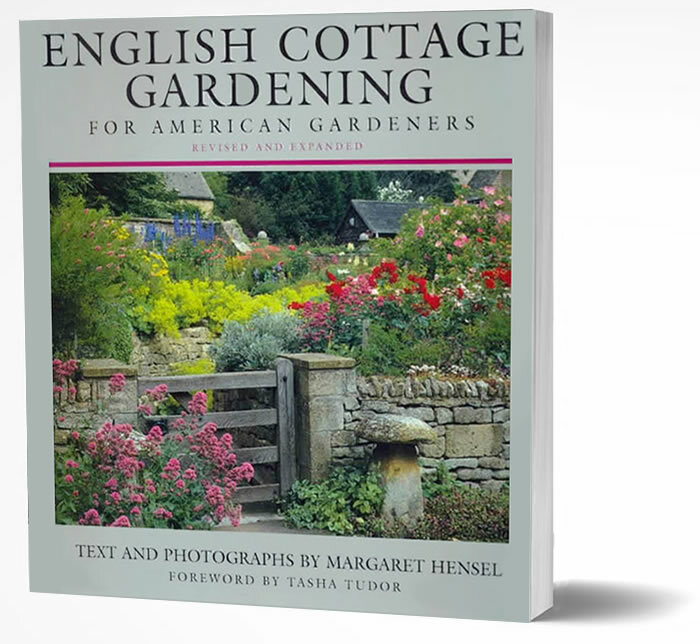 Throughout English Cottage Gardening for American Gardeners there is a delightful and intimate relationship between the photos and the text. Because I visited and often re-visited each garden as I travelled throughout England, talking with the owners and creators of these gardens, my book is chockfull of personal stories and hands-on information about design and growing plants. It is both inspirational and practical. 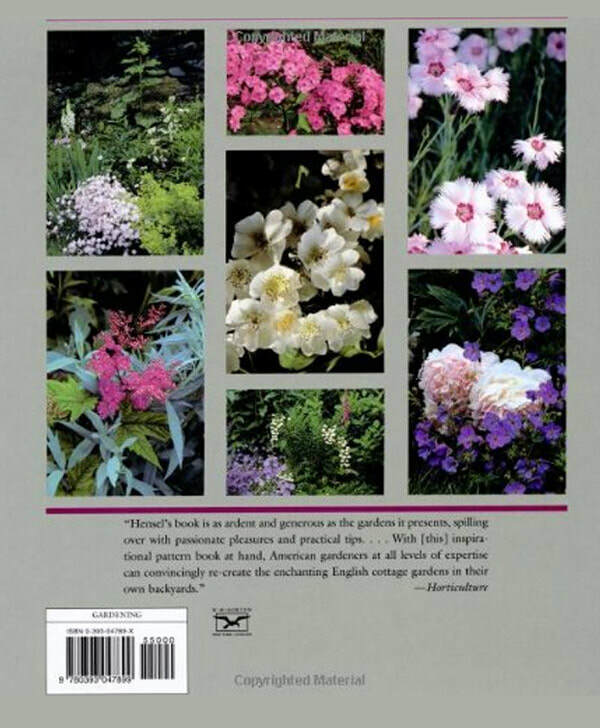 Read and re-read by home gardeners and professional designers, it has sold over 30,000 copies in the United States and in England. Now in its second edition. ​Visit amazon.com for reviews and to purchase.